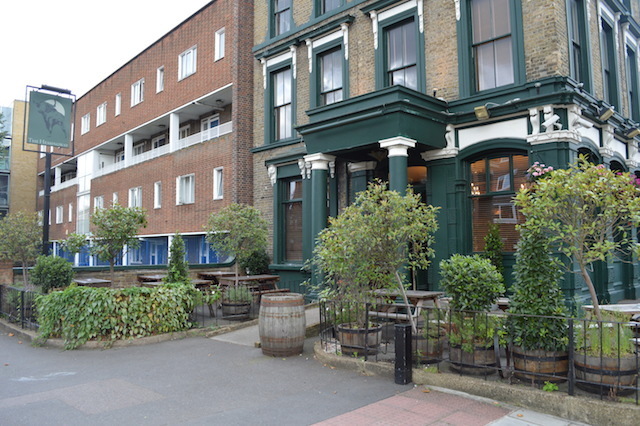 This pub was voted among the best in the Victoria Park area by Londonist readers. Pubs named after authors. There should be more of them. Dickens has a couple. Defoe pops up in Stoke Newington. But where's the Conan-Doyle or the JK Rowling? The Seven-Eighths group appear to be redressing this balance. 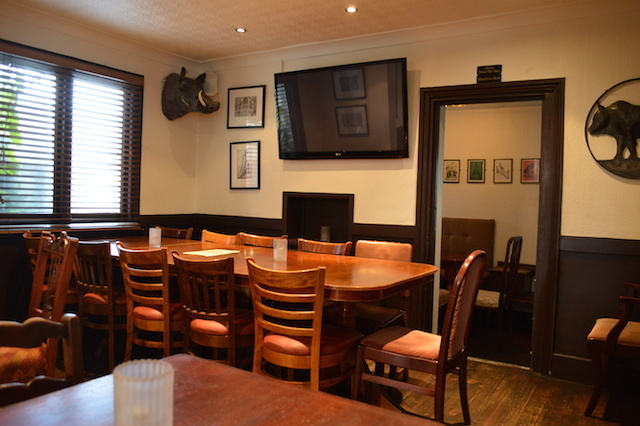 Not too long ago, they opened the Hunter S in De Beauvoir Town. 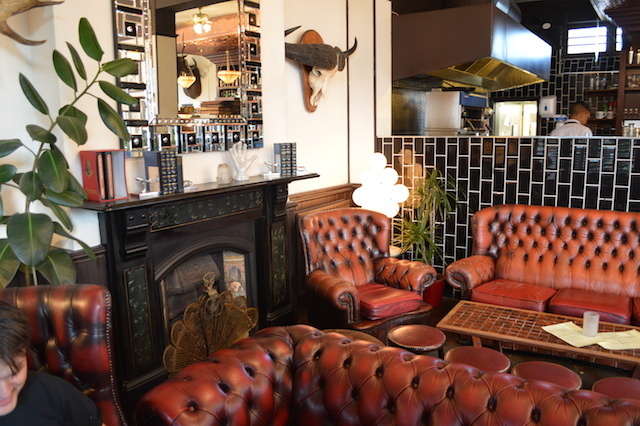 But their first venture, back in 2010, was the mighty-fine Hemingway. 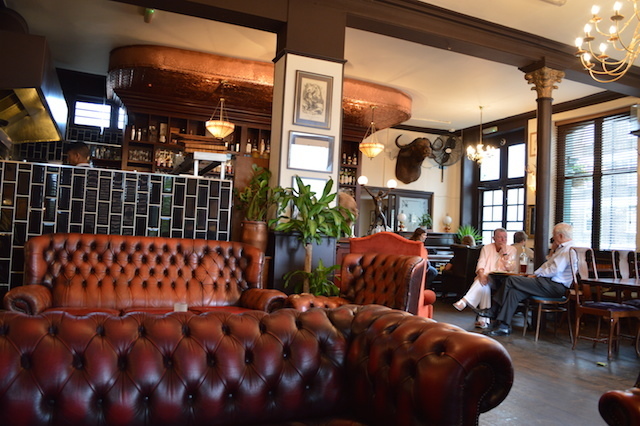 The chunky main room is all rich leather sofas, copper-topped bar and the promise of a knees-up round the old Joanna. More cosy seating can be found in a set of side rooms. 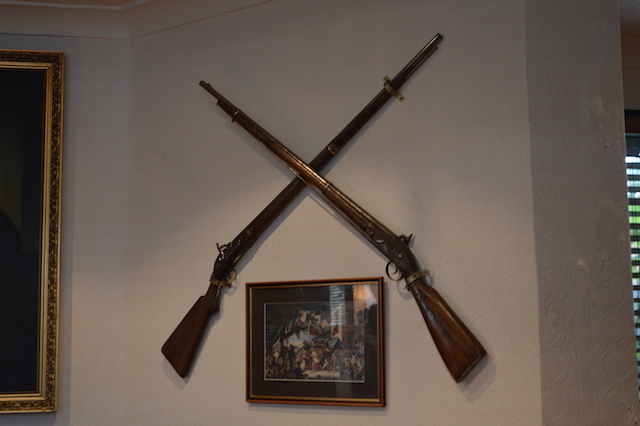 A subtle hunting theme runs throughout the boozer — perhaps a reference to the author's penchant for firing bullets into helpless animals. Needless to say, the menu features plenty of game and meat, but also makes concessions to leaf-eaters. Booze choice is reasonable without being exceptional, other than the range of spirits, which goes the extra mile — appropriately enough for a pub whose namesake was known for heavy drinking, influencing many cocktails. Quiz night is the first Tuesday of every month.